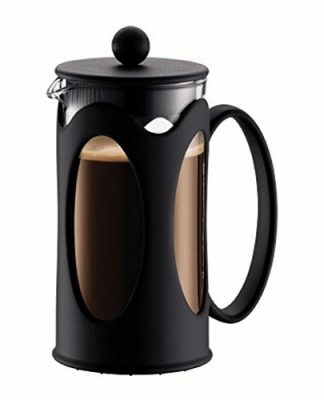 Coffee is the go-to beverage for people all over the world. 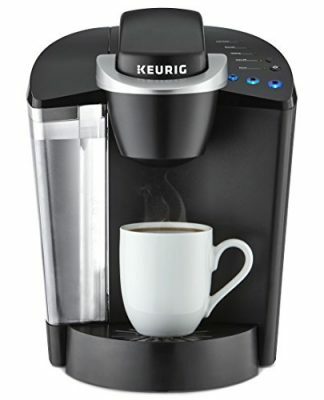 In fact, a lot of adults cannot start their day without having a cup of coffee. 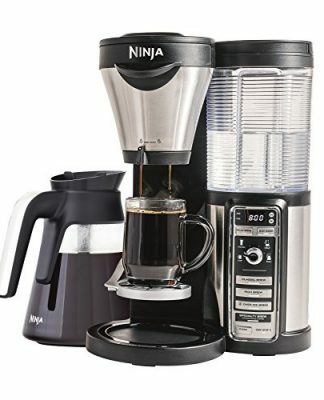 And while most people know how to create a traditional cup of coffee, too many people haven’t unlocked all the flavors that pair perfectly with that cup of Joe. 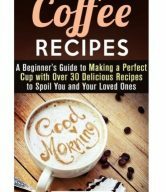 Thankfully, the “Coffee Recipes for Coffee Lovers – Fun and Healthy Coffee Recipes: Hot and Iced Coffee Recipes to Enjoy Year Round” brings you 25 of the best hot, iced and specialty coffees that you can make right in your own home. 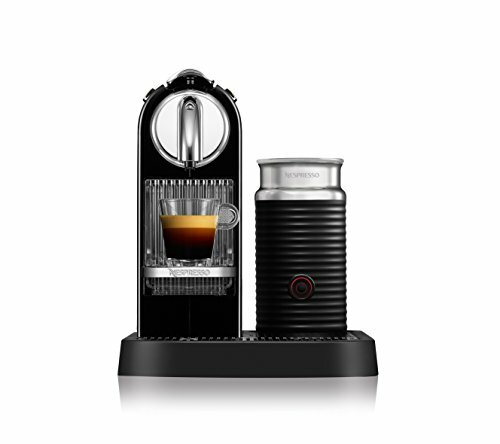 No more throwing many at those expensive coffee shops when you can make beverages that taste just as good, if not better, than what they have to offer at 10 times the price. 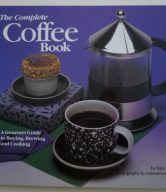 Inside the pages of the “Coffee Recipes for Coffee Lovers – Fun and Healthy Coffee Recipes: Hot and Iced Coffee Recipes to Enjoy Year Round” cookbook, you will find detail instructions on how to recreate the recipes given in easy-to-follow step-by-step instructions. 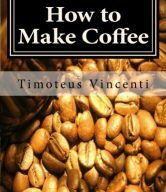 Even if you have never made a cup of coffee before, you will find nothing but success if you follow the recipes in this book. 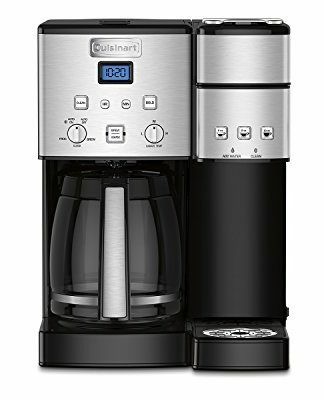 Each recipe also includes serving size and total time it will take to make it so you know exactly how much and how long you will be making. 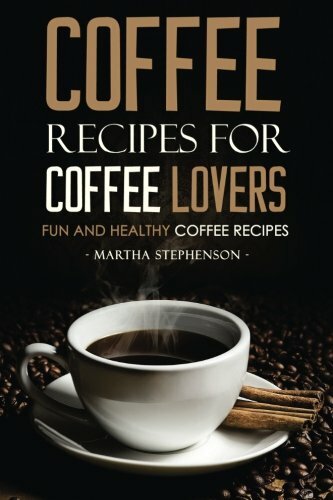 Recipes are not the only information you will find in the “Coffee Recipes for Coffee Lovers – Fun and Healthy Coffee Recipes: Hot and Iced Coffee Recipes to Enjoy Year Round”, you will also learn how to brew the perfect cup of coffee, make coffee ice cubes (which will come in handy when making iced coffee) and even how you can lose weight with coffee. 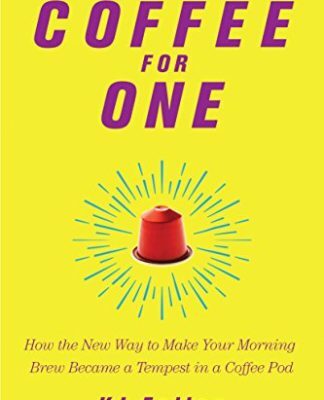 That’s right, coffee can help you lose those unwanted pounds and this cookbook will show you how. So what are you waiting for? 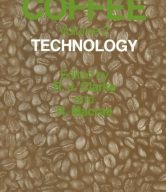 Start reading this coffee cookbook today!